Looking for a quality food storage container that keeps the original taste and moisture of your food for a long time? 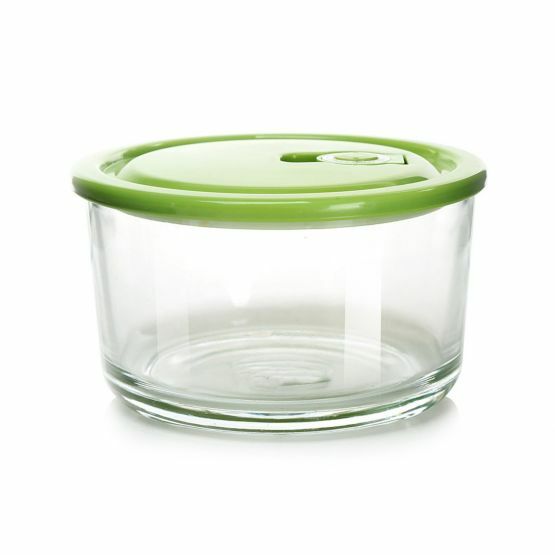 Then the glass round food storage container is your perfect choice. 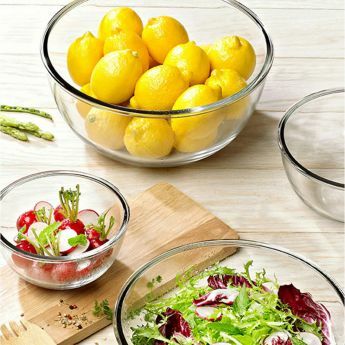 The round food keeper is made using of the finest plastic and sturdy reinforced glass materials. With this round food storage container, you can easily ensure that you serve healthy and fresh food all the time. It is perfect to carry it with you filled with vegetables, fruits or other snacks when you go camping, fishing trips or your weekend outings. It can also be used as a container to store any kind of food items, salads or any leftovers to store easily in your refrigerator. 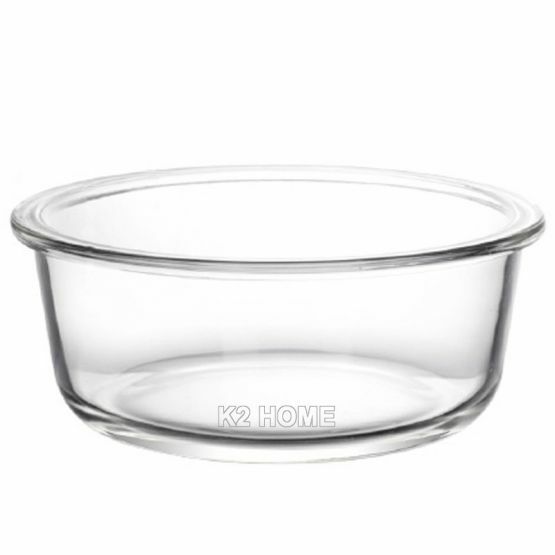 Please beware of other cheap food containers that come with flashy advertisements and cheaper prices but don’t live up to the expectations. Always rely on quality products and each and every product here has been certified by many authorities including the FDA, SGS and the CE/EU etc. 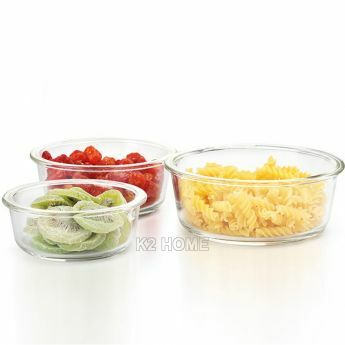 the lunchbox features a watertight design ensures that the food stays intact inside the container until it is opened. There is also a small opening on top if you need to fill/add anything into the container with anything you want. One can store up to a maximum of about 1000 ml. It is compact and lightweight and hence it is easy to carry it along wherever you go. Made using high quality reinforced glass, these stylish, lockable storage containers doesn’t leak any kind of chemicals in your food like other cheap containers. 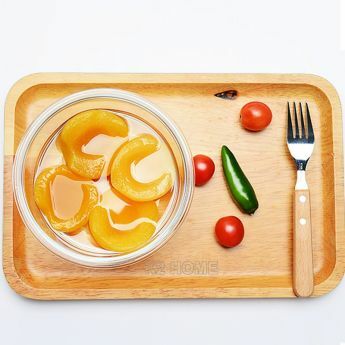 The food keeper has only one layer and enough to store as much food items.